Your best friend won’t sit with you on the bus. You want to watch your favorite show on tv but you have homework to do. Your pesky brother “borrows” your favorite board game and loses some of the pieces. 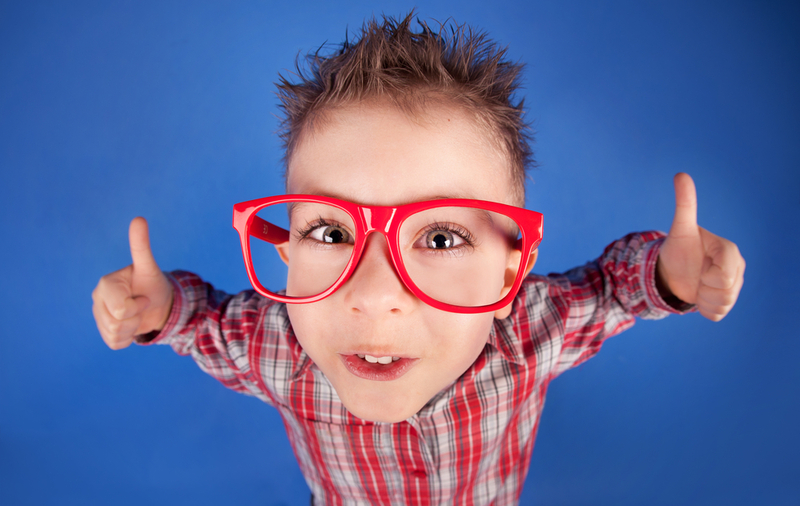 The best thing parents and educators can teach–is how to problem solve. Even preschoolers can begin to think through problems and consider choices. The advantage of teaching problem solving skills rather than fixing every problem is that we are empowering children for the future. 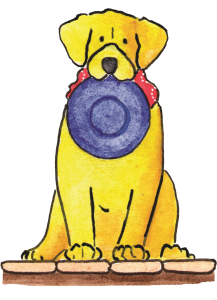 All of the Wyatt books are designed to teach children to be great problem solvers. 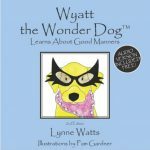 In Wyatt the Wonder Dog Learns about Good Manners, Wyatt learns how to solve the problem of a bossy friend..